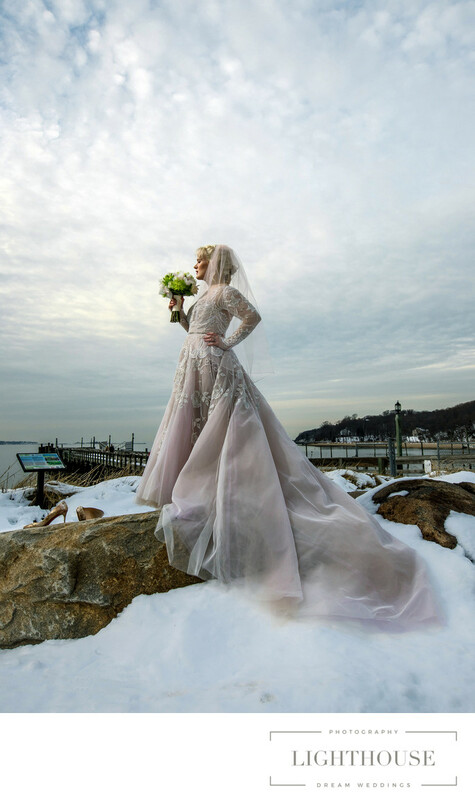 Don’t want to miss the most glamorous and romantic photo ops at your wedding? Work with your castle wedding photographer to capture these five shots. There’s no universal list of photos that every couple needs from their wedding day, because every couple is different. 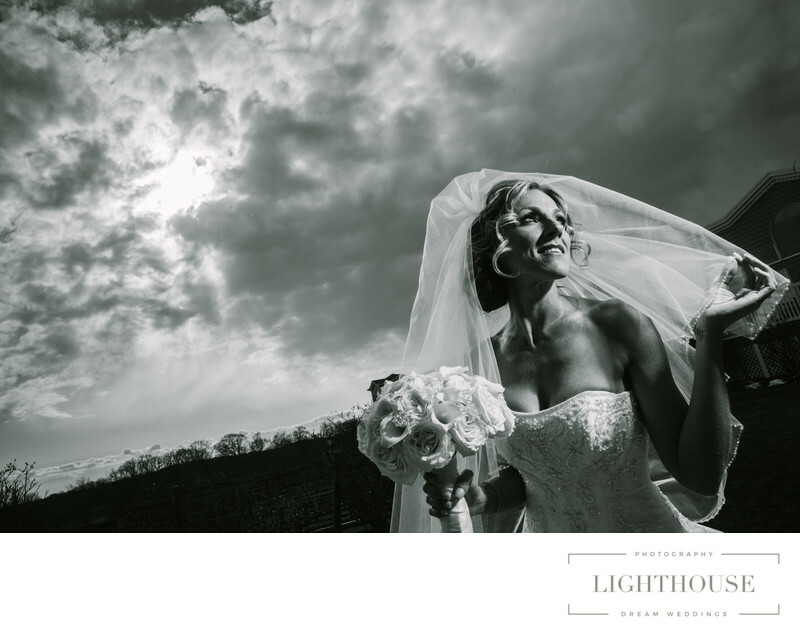 The photos that you want your wedding photographer to capture will depend which parts of the day are most special to you, as well as your wedding’s style. A couple that put together a romantic, whimsical wedding day, for example, will want different photos than a couple having a dramatic, glamorous wedding. But no matter what your personal style is, if you’re having a castle wedding, you’ll want to take advantage of the stunning backdrop and capture these five types of wedding photos. 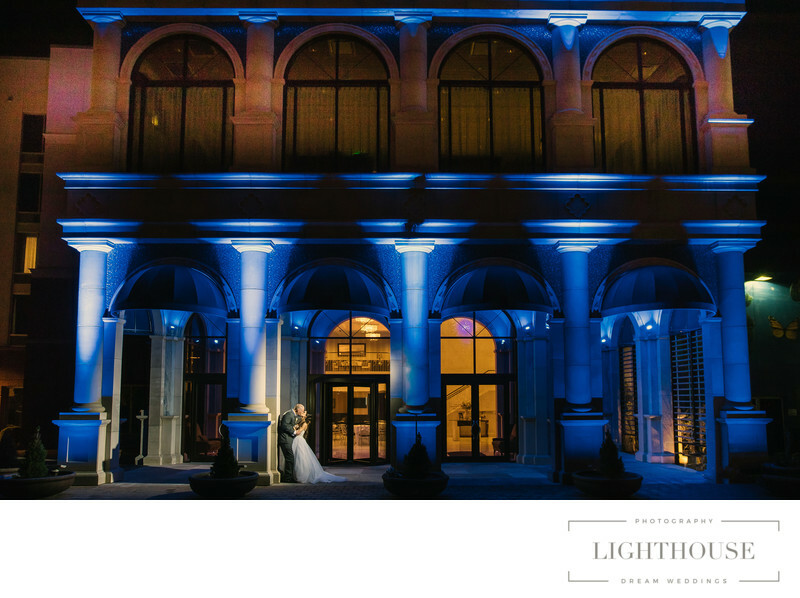 Few places capture the allure of a castle wedding more than the building’s grand entrance. 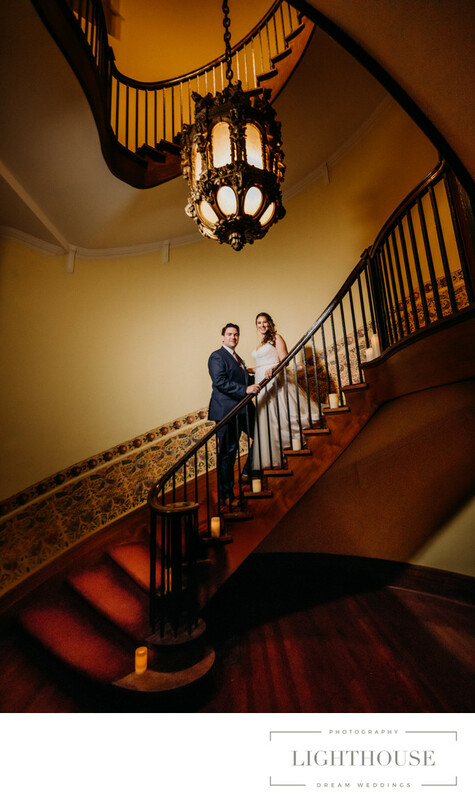 Whether it has dramatically large doors, an ancient European fireplace, a sweeping staircase, or pillars stretching towards the vaulted ceiling, the grand entrance is the perfect backdrop for a beautiful portrait. But don’t just line your wedding party up and take a group shot. One of the best moments your castle wedding photographer can capture is your grand entrance in the grand entrance -- there’s nothing that embodies the drama of a castle wedding more. A castle wedding is your chance to feel like real life royalty. So why not embrace find a spot where you can feel exactly like a princess in the tower who has found true love? Where to go will depend on your castle: a window with a balcony, a terrace with the garden below, a spiral staircase covered in vines and flowers. Maybe even an actual tower! All you need is a spot with two different levels -- you above, locking eyes with your sweetheart below, and your wedding photographer capturing your royal moment. One common features of castles and mansion, no matter their style or location, is that they have beautifully designed grounds. And those grounds provide the perfect spot for you to have your very own fairy tale experience. Dramatic hedges. Romantic fountains. Arching bridged. A marble staircase. Maybe even a maze. 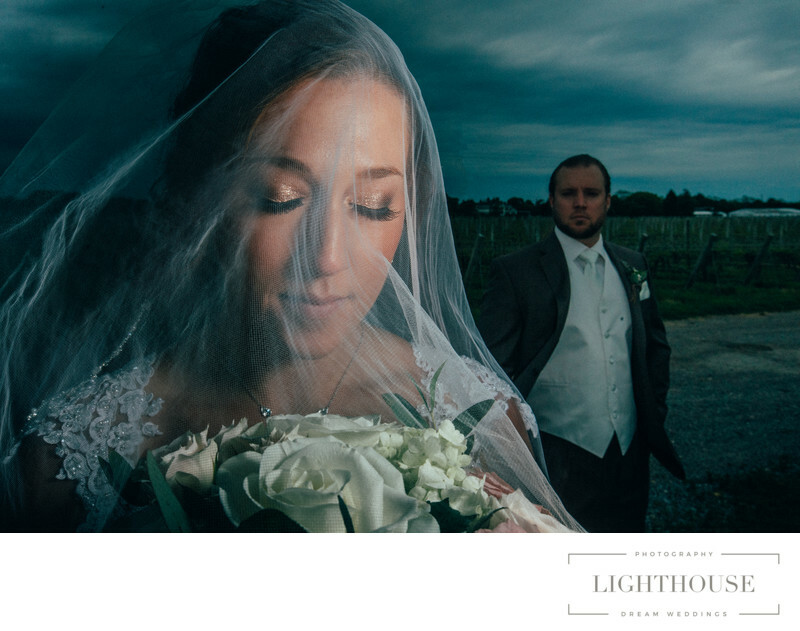 If you hire a local wedding photographer, they’ll know the perfect spot for your to feel exactly like the hero or heroine wandering through your own fairy tale, searching for true love. for the perfect wedding portrait. Wandering the grounds and buildings of your wedding castle will provide dozens of perfect photo spots. But don’t forget to take a step back and get a little distance. In addition to the romantic nooks, dramatic architecture, and elegant gardens that you’ll explore, you want to capture the mansion itself! 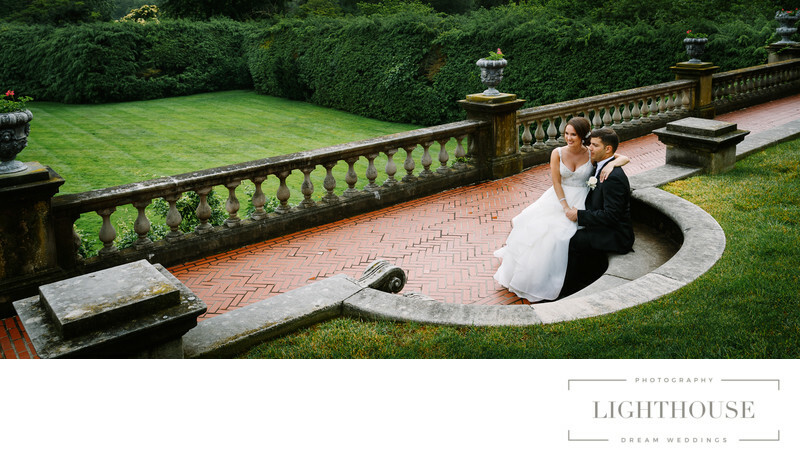 Ask your wedding photographer to find a spot for a photo where the entire castle can be your backdrop.